Updated: 2008-11-01. Something not right? Please update the information. 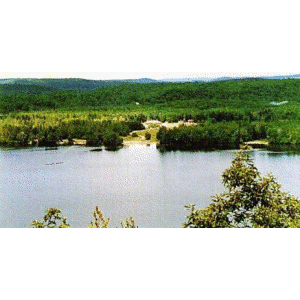 Hiking trails, formal campfire circle, chapel, compass course, obstacle course, pioneering supplies, archery, sledding, snowshoes available, skis available, rock climbing, rappelling, mountain bike trail, skating rink, volleyball, sports field, snorkeling equipment, sailboats available, lake frontage, canoeable water, canoes available, kayaks available, section summer camp program.